Very Positive (255) - 86% of the 255 user reviews for this game are positive. Time Warpers is Now Available! 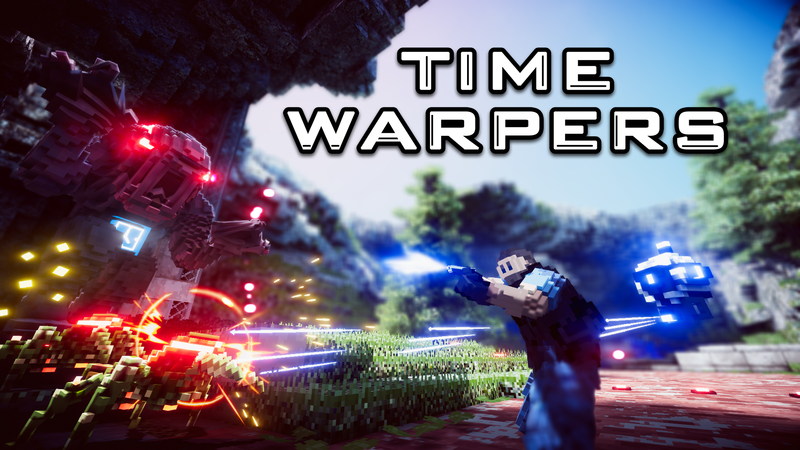 Time Warpers is now available on Steam Early Access! Free for all Time Rifters owners. Join the discussion on our Steam Forums. Play arenas and Let's Replays created by the community. Want to create your own? Use the in-game tools to record a Let’s Replay or design your own levels (which may be used in Daily Challenge). The Let’s Replay mode lets you play with other people’s ghosts that have been uploaded to the Steam Workshop.